Pretending to own a Porsche for the day has never been easier thanks to several startups now hoping to “disrupt” the traditional rental car industry with sharing applications modeled after Uber. But unlike Uber, which has famously tried to argue that it is not a transportation company, the rental car startups appear to be much more cooperative with lawmakers. Safety advocates and lawmakers in California say that Turo and GetAround have thrown their support behind a new state law that will ban cars with open safety defects from being loaned out through their platforms. The legislation, signed by Gov. Jerry Brown on Thursday, is similar to Obama-era legislation targeting the traditional rental car industry. 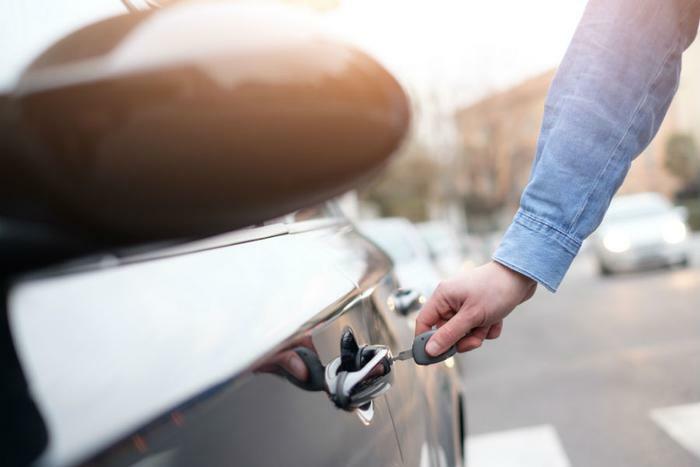 “To their credit, Turo and GetAround not only supported the bill, but are the official sponsors, and are setting the standard for the entire [Personal Vehicle Sharing Program] industry,” Rosemary Shahan of Consumers for Auto Reliability and Safety (CARS) said in a statement. Traditional rental car agencies used to be free to loan out cars with unrepaired safety defects. But several fatal accidents in rental cars spurred the parents of those who were killed to lobby for more safety protections. Their efforts helped pass The Safe Rental Car Act in 2015, a federal law that bans rental agencies with fleets of 35 or more vehicles from loaning out cars with open safety recalls. The new legislation in California is similar to that measure, except that Turo and GetAround are not responsible for the handling their own repairs. Instead, the services will alert vehicle owners if they have a defect and require that all open recalls be fixed before people can use the application. When it comes to car purchases, however, consumers remain on their own. CarMax and other used car dealerships for years have sold cars with open recalls and some states are trying to make it more difficult for consumers to sue after purchasing lemons.